SPSS is is a software package used for interactive, or batched, statistical analysis. Our campus license can be used by Faculty, Staff, and Students for academic purposes only. 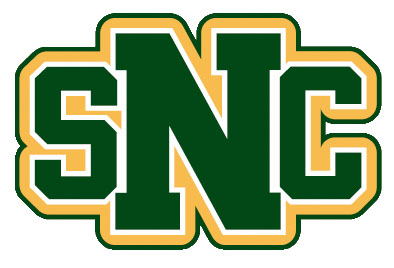 Send an email to servicedesk@snc.edu to request the SPSS activation code. After you receive the code from the Service Desk, continue with the following steps. Click on the installer to start installing SPSS. Follow the prompts on the installer, hitting Agree and Continue when asked. NOTE: There will be a few areas to change settings to install. Please leave them at their default setting. After installation has finished, launch SPSS. Choose “Authorized User” and enter the activation code supplied by ITS Service Desk.